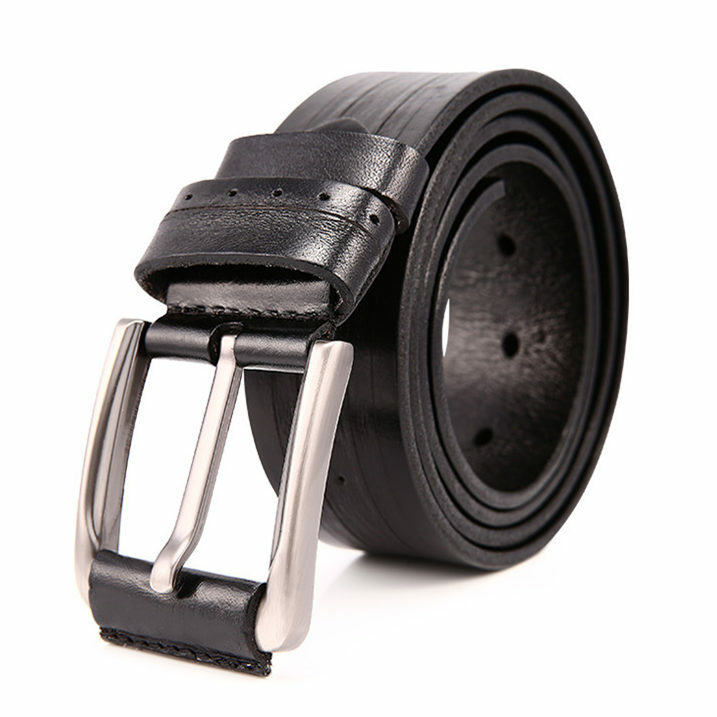 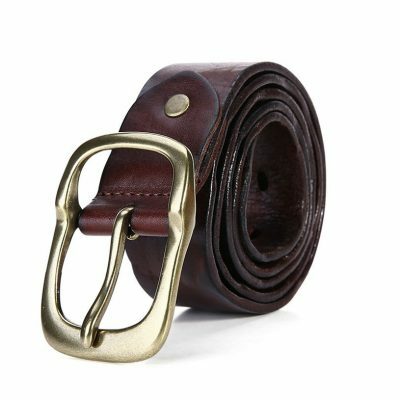 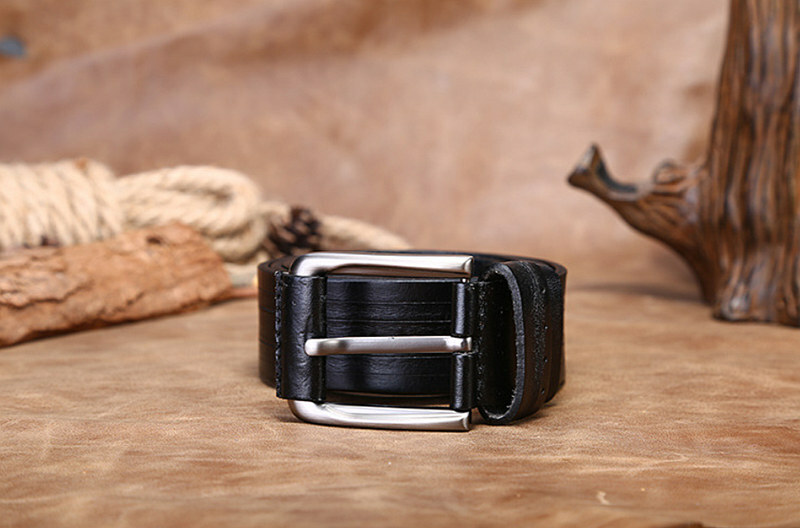 This classic leather belt is made from black vegetable-tanned leather. 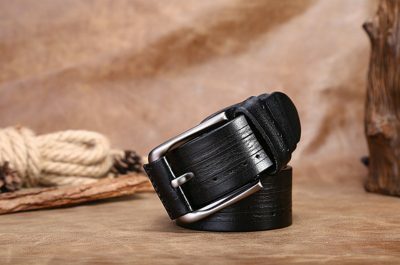 Belt quality is inextricably linked to its practicality. 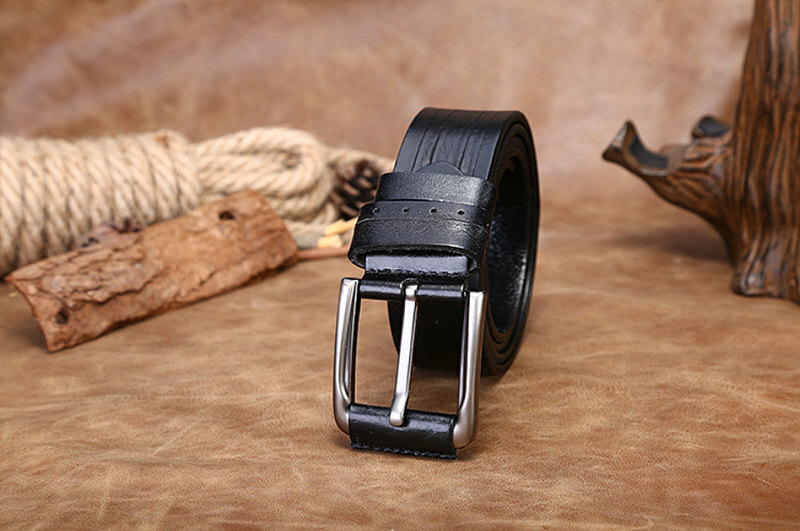 But not only this: higher quality strap with ancient times is also an indicator of status. 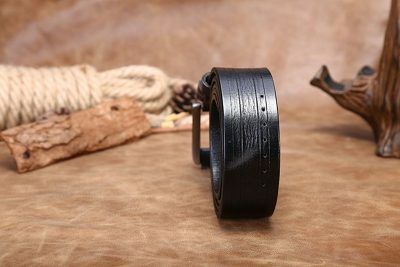 For example, this model is an excellent choice for office, and for a free and informal meetings. 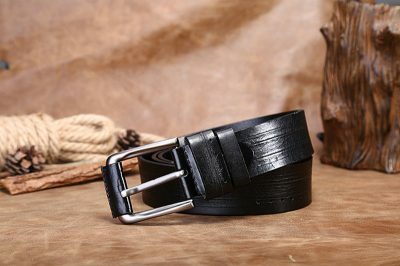 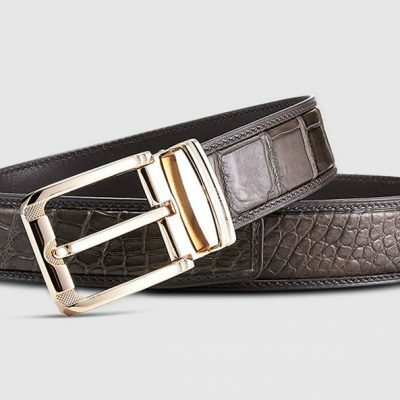 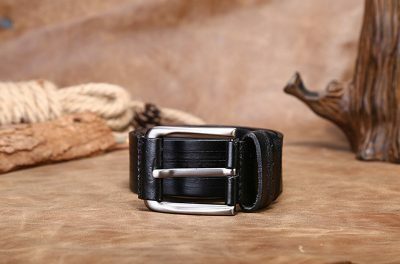 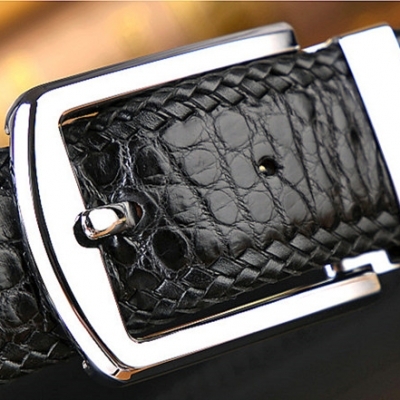 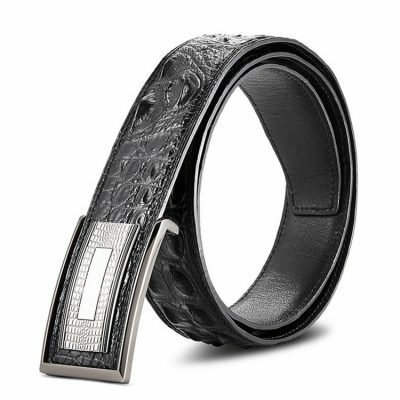 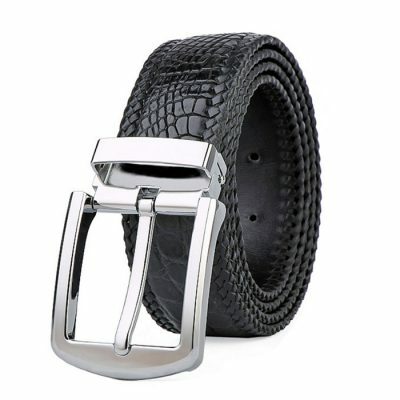 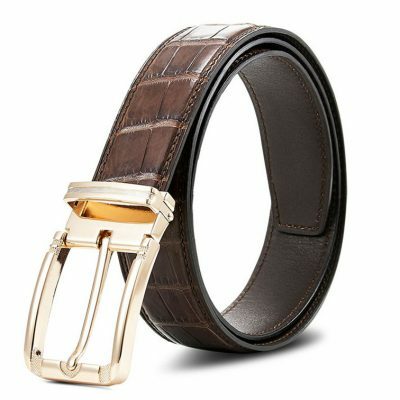 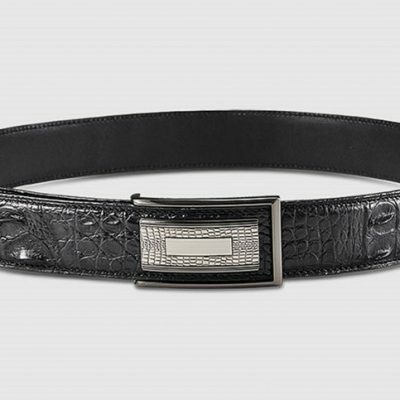 The belt is made in strict classical style, and its silver buckle keeps all requirements to restrained masculine image.